The key to every great bachelor party is to start at a unique place that everyone can enjoy and remember for years to come. 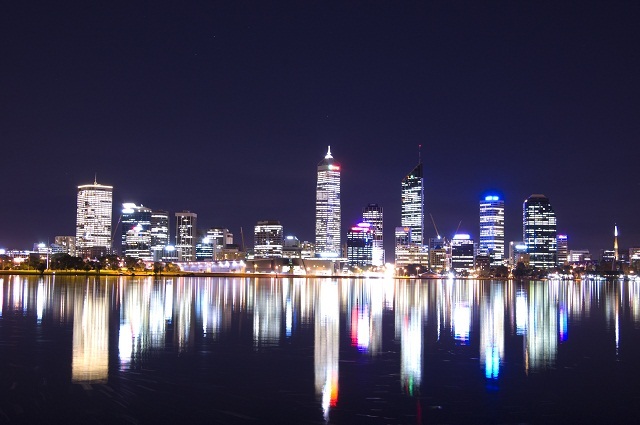 One of the hotspot places in Perth is the Kings Park and Botanic Garden. Ask the guys to meet here to set the fun, relaxing mood for the evening. The gang can walk throughout the 400-acre gardens to catch up — an especially good idea if the groomsmen don’t know each other or have not seen each other in a long time. The expansive park also makes room for the gang to throw around football or kick a soccer ball for a few hours. You can even round everyone to go to a concert in the gardens – which are especially popular in the summer months. Check ahead of time to see who is playing so that you can coordinate properly. In addition, the Kings Park and Botanic Garden is the perfect place to grab a quick bite to eat – as the park as many food options – before heading to the next stop on the journey. Next on the agenda for party night: Head down to the docks and catch a cruise to view the sights along the Gold Coast. You can arrange to have snacks and an open bar for the entire party on the boat. The cruise will last several hours, so it’s a great time for groomsmen to get to know each other and for the entire party to celebrate, either by toasting or roasting, the groom. Plan ahead with the cruise company, as cruises get booked in advance. They’ll be able to help you choose a menu for the boat ride as well. Cap off the night at a favorite, popular hot spot for nightlight. Perth has hundreds of bars, but you’ll want to pick one that suits the groom the best. The Ellington Jazz Club is a great option for the groom with cool style and excellent musical taste. The Hula Bula Bar is small and intimate. It’s a great spot for the groom who loves cocktails. Devilles Pad is for the eccentric, unique groom that dances to his own beat. Hear a great band at the Universal Bar. If you decide to do only one activity for the night, you can fit all of these bars into the schedule and take your groom on a bar crawl through Perth. At each stop, the party can celebrate the groom with a different signature drink and toast. See? Bachelor party planning wasn’t that hard to do, was it? Now you and all of the groomsmen are ready to have a ton of fun in Perth at your very own Bucks party. Follow our handy guide, and the groom and all the bachelors will not be disappointed. But don’t have too much fun with these Buck night ideas! You have a wedding to get to the next day!